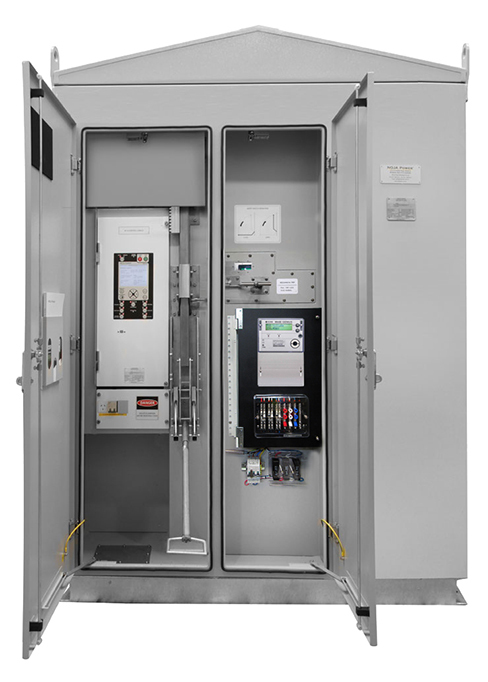 NOJA Power are committed to providing safety and excellence in distribution electrical switchgear. 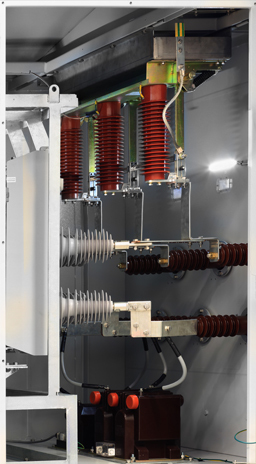 The GMK pad mounted OSM Recloser product brings proven pole mounted performance to the world of underground connections, solving Renewable Connection, Mining applications or the protection of underground cables. If you would like more information, visit www.nojapower.co.uk or contact your local NOJA Power distributor.